Well don’t worry we’ll tell you how to get those awesome killer apps on your phone. No you will not have to hack your phone, neither will you have to download an ‘app’ for it! So what do you have to do, well simply follow the instructions we give you and you should be downloading a whole lot of apps in no time. Step 1 – Ovi store doesn’t have that many an application for the N900, yet! You’ll find a few but nothing substantial. You need to go to the App Manager (if you’ve done this and still don’t see those killer apps – Step 2 is what you need to be reading) and tap the ‘Download’ button on the screen, and Voila!!! Step 2 – Ok so you’ve found a huge cache of apps, but still there’s a lot more missing. Hmmm! Well this is what you need to do to get more apps for your lovely Nokia N900. 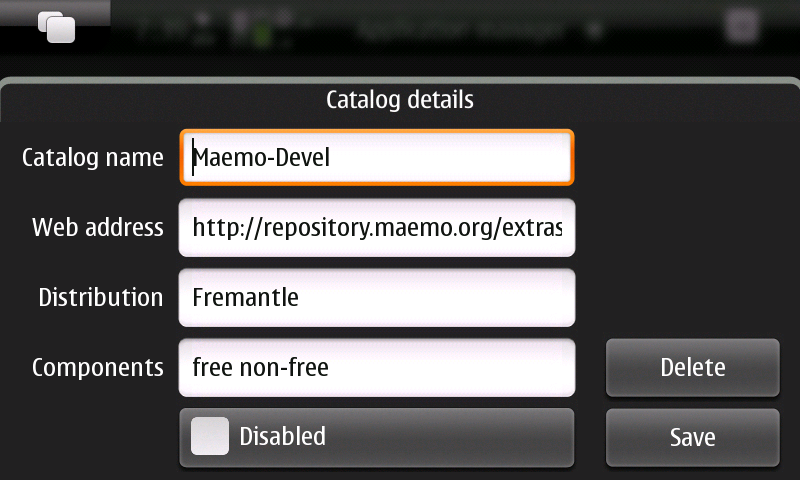 You need to add a few more repositories/catalogs to your N900 and see what all is in store for your N900. Let me list them for you and how to add them as well. You need to to tap the Application Manager tab on the top when you see the three icons – Uninstall, Applications and Update. Then tap catalogs and do the below. Extras is a repository that has applications that are tested properly and are compatible, with perfect functionality. Suppose the repository does not load or gives you a problem. You can safely delete them and recreate it again by following the steps stated above. Extras-Testing contains new applications that have not yet been tested and verified. Again, you can remove it and reinstall it, should you find any issues with the repository. Extras-Devel has applications in the early stages of development or as we like to call it “alpha” apps. I would not recommend this repository too much, since the apps from this repository can cause problems. So for this last one proceed only at your risk. This last repository has been giving me problems for the past few days. I guess it has been taken offline or it’s settings changed. Now you will be able to see a whole lot more and do a lot more. 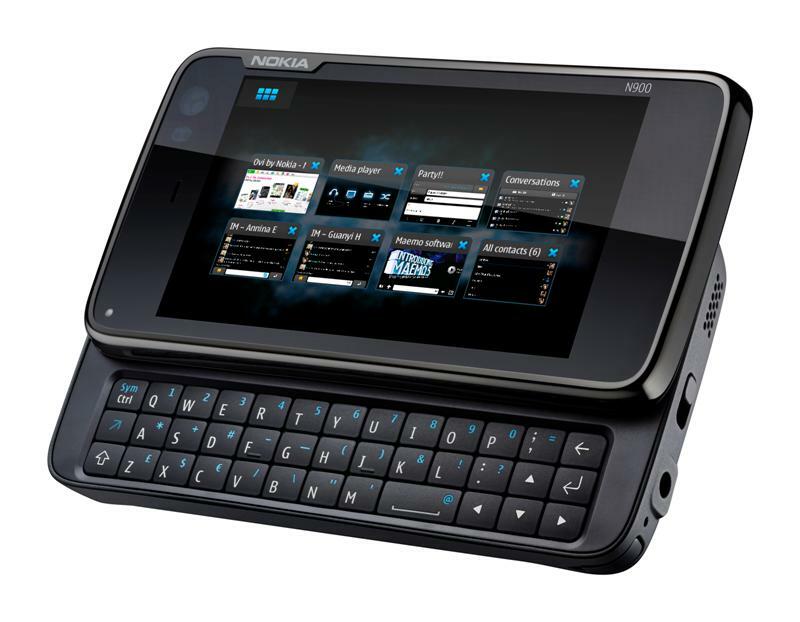 Your N900 is now capable of doing all those things and more, which your dealer was promising you! There are more repositories out there, but let’s satisfy ourselves with this first! If you like what you read – Leave your comments here or on our facebook page! Very nice review. You have perfectly admired the OS. I am using N900 since 4 months. But now I am facing a problem to download some apps. as Extra file decoders etc. Whenever I try to download these apps get an error with msg. One of the repositories is not working anymore.. I believe it’s the Extras repository.